The golden age of innovative auto tech that brought Uber, Tesla, and Mobileye to the world is already here for about a decade or so, but it seems that the race for the self driving car had brought the entire industry to a boil. In March 2016 GM bought self-driving technology startup Cruise, a 40-employee company, for $1 billion. The deal, which roughly translates to $25 million per employee, put a very high price tag on automotive technology startups and revealed the stress in which car manufacturers were put into. Moreover, it demonstrated that car makers were now willing to pour big money into startups after years when only Venture Capital firms would touch them. The self-driving technology “arms race” reshuffled the entire automotive industry. In the last two years, electric car and battery manufacturers, auto-parts manufacturers, ride-hailing apps, self-driving technology vendors, semiconductor vendors, and fleet management vendors entered into alliances. Car manufacturers realized, perhaps for the first time, that inability to partner with startups will make them obsolete. BMW partnered with Intel, who bought Advanced driver-assistance systems (ADAS) vendor Mobileye; GM made a strategic investment in ride-hailing app Lyft in addition to its purchase of Cruise; Daimler invested in fast charging battery startup Storedot and ride-sharing company Via; Auto-part maker Delphi invested in Lidar vendors Innoviz and LeddarTech; Renault-Nissan acquired maps and road scanning startup Karhoo; Uber purchased self-driving truck maker Otto; Toyota backed Asian ride-hailing app Grab and V2X chipset maker Autotalks; Samsung and Audi supported TTTech, a startup that develops a platform for connected cars; and VW is invested heavily in ride-hailing and taxi app Gett, announcing only recently that Gett will manage VW’s self riding fleets starting 2021, under the brand Cedric. Gett is one of the biggest and the oldest transportation apps with an enormous valuation of about $2 billion. It pioneered the taxi ride-hailing business and has operated in Russia and Israel since 2010. Today, it is becoming one of the ten highest valued transportation apps in the world, and perhaps the biggest competitor of Uber in European territories. Car manufacturer VW backed it at about the same time GM backed Lyft, and long before other car manufacturers such as Toyota or Daimler backed their ride-hailing apps. The recent announcement by the City of London’s transport authority that it will not renew Uber’s license presents an enormous opportunity for Gett should the decision be upheld, as London is one of Gett’s biggest markets. Gett had a rough year as it tried to expand more into the U.S. and caught fire over the acquisition of Juno, a New York City-based ride-hailing app that used to share equity with loyal drivers. Juno drivers filed a lawsuit after Gett canceled its equity program with drivers. Later, Gett app has been pulled from the U.S. app stores in favor of Juno, attracting criticism about eliminating the convenient prices initially offered by Gett in New York. Additionally, Uber partnered with Yandex Taxi, Gett’s rival in Russia, its biggest market. The move resembles Uber’s withdrawal from China after partnering with former competitor Didi Chuxing, a step that marked Uber’s failure to expand globally. Uber’s partnership with Yandex will eliminate a competitor from the market, a move that would probably benefit Gett, but at the same time, could strengthen Yandex significantly. Gett’s market share is an unknown. It is present in more than 100 cities in Russia, UK, and Israel, in addition to its activity in New York. According to research by Zirra, Russia is Gett’s fastest growing market regarding its app ranking and the biggest regarding web traffic and referrals. Gett is also backed by Moscow-based Baring Vostok Capital Partners and a $100 loan from Russian bank Sberbank to expand in Russia. One could argue about Gett’s worldwide market share. 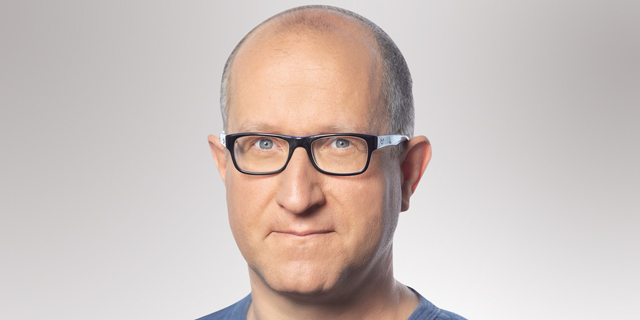 Its growth plans outside Russia, the UK and Israel are unknown, but no one can argue about the software and big data assets the company brings to the table. 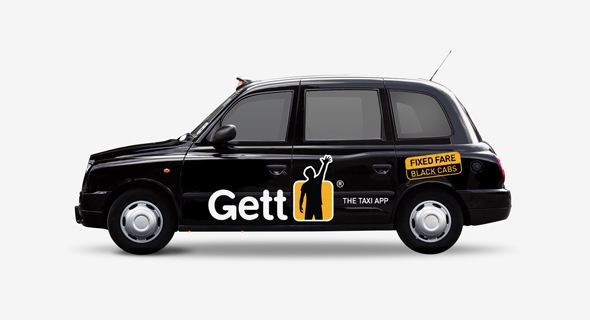 Since 2010, Gett (formerly Get Taxi) collects and analyzes data from millions of rides and optimizes algorithms matching taxis with potential passengers. Gett also serves more than 7,000 businesses, curating valuable data on the way corporates manage their ground transportation. Gett is likely to be the missing link in any alliance that would like to add its software and analytics assets to a self-driving cars fleet, global ride-hailing app, an auto-parts maker, or electric car manufacturer. 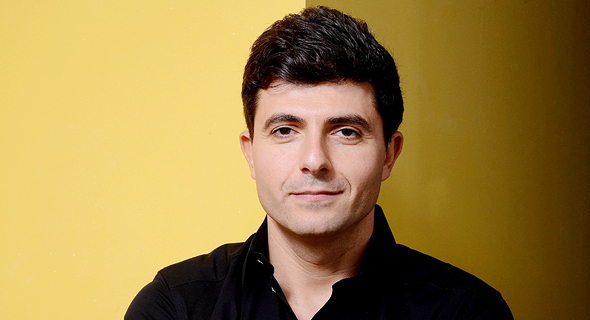 Gett’s software is one of the few in the world that is experienced in managing large scale ride-hailing fleets- taxis, black cars, delivery vehicles and private vehicles- in three continents. As such, its software can help any automotive player to optimize its electric vehicles or self-driving car fleet. That is why VW announced only a few days ago that Gett will manage its self driving fleets in 2–5 communities around the world.